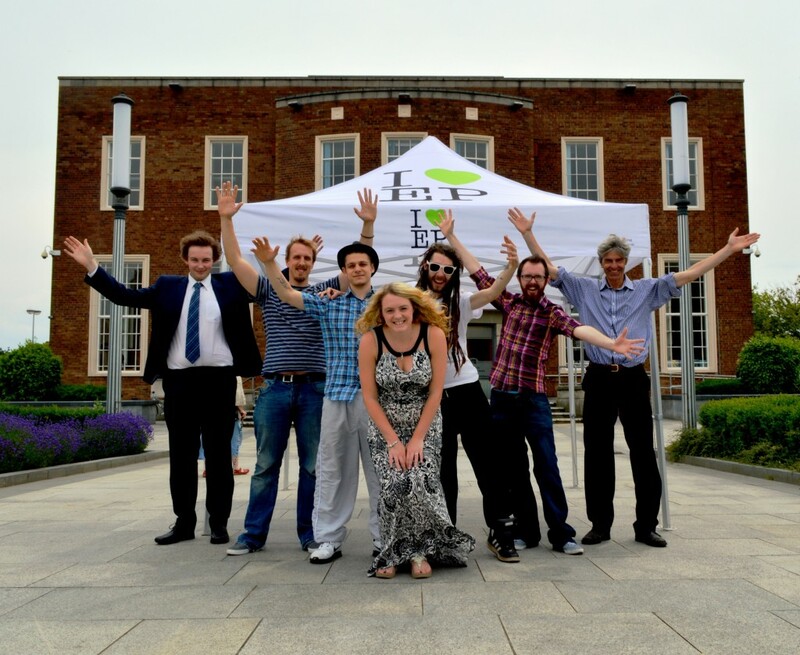 15 July 2014 – The ‘I Love Ellesmere Port’ Music Festival is returning to Civic Square for a three-day bonanza from July 23, promising to be bigger and better than ever. Organised for the first time last year, the free outdoor event was so successful that organiser Joshua Sinclair is back with an exciting programme of music, dance and entertainment for the different themed days. Thursday, 24 July, will see singers and dancers including local opera singer Heather Heighway, and the local dance group Dynamite Dance come together for ‘Soul of the Port’. And the square will rock on Friday, July 25, as the largest crowds are expected to see rock band Broken 3 Ways, and the very popular local band Buckle Tongue amongst others for ‘Square Rocks’. Group performances from the local Great Sutton Male Voice Choir, Chester-based Handbag of Harmonies, Morris dancers and a brass band will wow the crowds on Saturday, 26 July, at ‘The Heart of the Port’ event. Organiser Joshua Sinclair, of Synthedative Events and Production Ltd, said: “Ellesmere Port is a town full of talent and passion and to be able to provide an outlet to show off all of this talent is quite simply a pleasure. The event is sponsored by the Cheshire West and Chester Council and will help support Civic Square and increase visitors to the town centre. Aimed at transforming the heart of Ellesmere Port and perceptions about the town the scheme is prioritised in the Ellesmere Port Vision and Strategic Regeneration Framework, adopted by the Ellesmere Port Development Board. Civic Square has recently been the focus of many successful events including Sport in the Port, the Giants Parade, Big Lunch, the Christmas Light switch on and the big Wheel. Local member, Councillor Lynn Clare said: “It’s great to see Civic Square take centre stage for yet another fantastic community event. Left to right: Cheshire West and Chester Council’s Matt Smith; Manager of Broken 3 Ways, Martin Holmes; Scott Hyland, Broken 3 Ways; local opera singer Heather Heighway; Jay Peers-Bow, Broken 3 Ways; Event organiser Joshua Sinclair and CWAC’s Town Centre Improvement Manager Jochem Hollestelle.